The sky is the limit with our range of top-hung roof windows. They can be fully opened to maximise the amount of natural daylight and fresh air that enters your loft conversion. This allows you to indulge in the panoramic views around your property, whether you live in a buzzing city or the calm countryside. 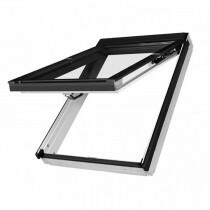 VELUX top-hung roof windows feature a handle conveniently placed at the bottom of the sash. 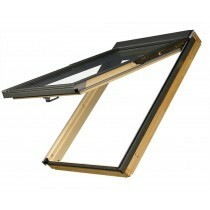 This allows you to fully open your window with ease, whatever height it is fitted at. With natural ventilation built in, these top-hung windows allow are condensation free and allow for a comfortable living space throughout the year. 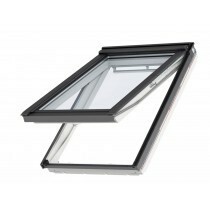 To view all VELUX top-hung windows simply click here. FAKRO top-hung roof windows provide you with a 2-in-1 solution, with them being easily converted from a top-hung window into a pivot window. This allows you to use them in virtually any sized loft conversion, with the bottom handle making operation hassle-free. To view all FAKRO top-hung windows simply click here. Have Questions About Our Top-Hung Roof Windows? If you have more questions about our range of top-hung roof windows, simple speak to our team online or by telephone. 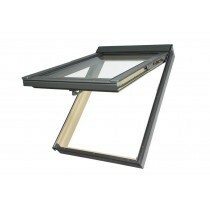 They’ll help you pick the ideal window for your project and will ensure you have the appropriate flashing too. 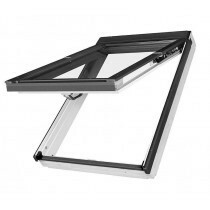 You can view our full range of roof windows by clicking here.